When you’ve landed a contract bid with the agreement of building a large scale of residential projects, you want to be sure that you make good on your end of the deal. Like almost any other type of industry out there, the construction business can be competitive. There are plenty investors looking for good contractors with the cheapest bid, and some of them aren’t above cutting into their own profits just to land a deal. In this industry, contractors are plentiful. So you would do well to remember that if you’re lucky enough to land a big building contract. One of the things you want to be sure to do when embarking on a huge residential project is meet the deadline. Of course obstacles like weather cannot be helped and this wouldn’t count against your company’s ability to deliver a product on time as that is the nature of the business. Yet, for things that can be helped, your business will be held completely responsible. Little things like not having enough building material on hand can delay a project considerably. For instance, if you don’t have enough thresholds to install in all of your builds, then that will push back other scheduled installments like electricians, plumbers, painters, floor installments, etc. These people also are on a tight deadline. They have allotted a certain amount of time towards your project and if they aren’t able to execute it within that time, then they will have no other choice than to reschedule! As you know, this can’t be good because certain things need to be installed before the other. And while you may be thinking of those heavy hitters like the plumbers and electricians, almost any contractor will tell you that the “devil is in the details”. Consequently, these are the things that can be overlooked, thus poorly planned. Take thresholds for instance. While this building material might be considered the least of your worries, if you don’t have enough of it in stock, it’s going to cause problems and possibly even cost your business money. If your contract includes marble thresholds, then you should pay special attention to ensuring that this building material is well stocked. Whichever company you choose to buy your inventory from, it’s imperative that you make sure that whatever type of marble thresholds you order has an unlimited supply to fulfill your large-scale residential project. You can drive through many new development neighborhoods and see that they’re all quite similar on the exterior as well as the interior. In fact, it can be said that it’s the interior finishings that make such residential projects unique to its area, so much that it may have it’s own neighborhood name. 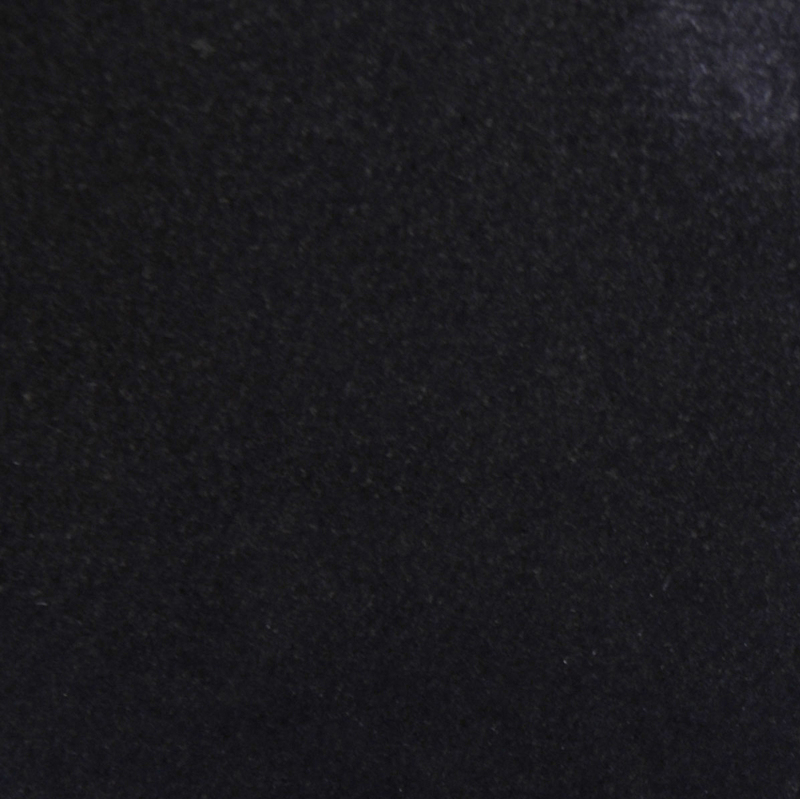 Oftentimes, the buyer may have the choice of choosing certain finishes, but the choices usually remain limited in order to maintain a signature look. If you’re that type of building contractor, then you want to make sure that the choices that you’re giving potential buyers will be offered for years to come. That’s why it’s important to find the right marble threshold distributor. Not every marble distributor will offer you a type of threshold that can supply a large-scale project. 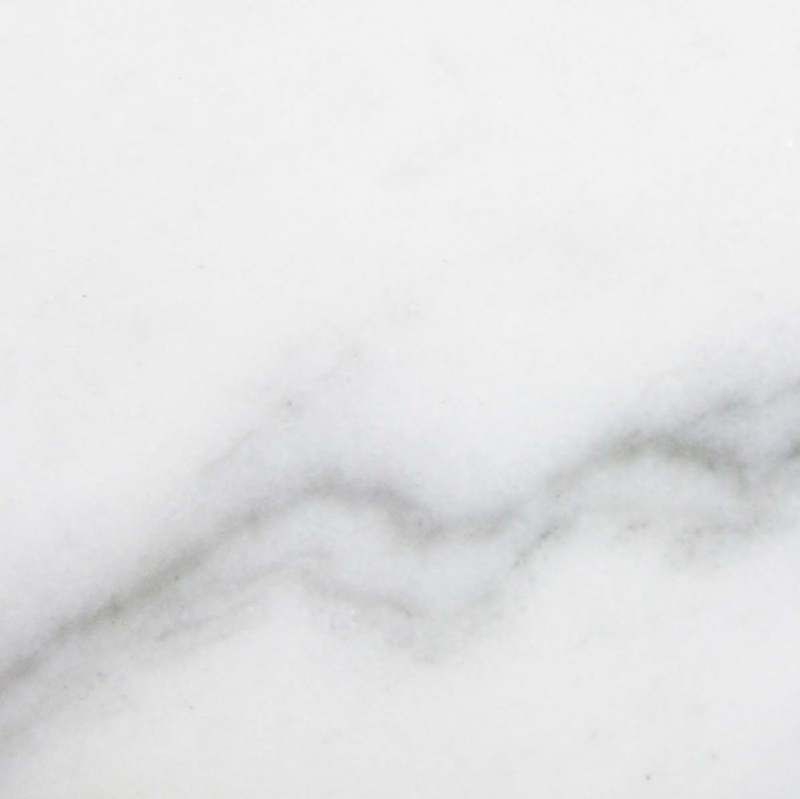 So when you’re shopping around for a marble threshold supplier, it’s imperative that you ask exactly how much they have readily available at any given time. 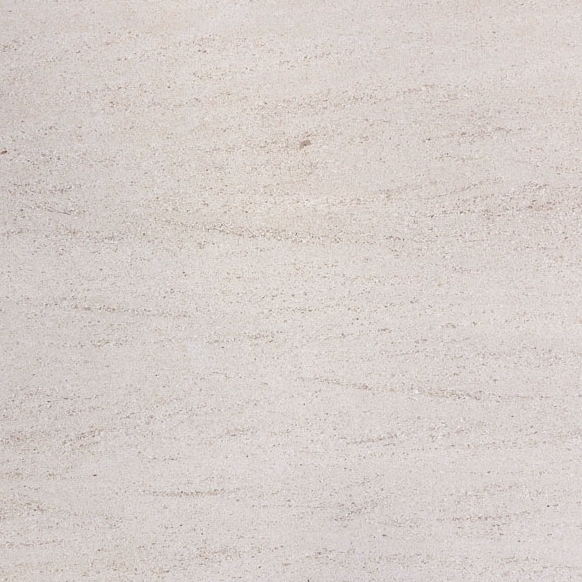 Many distributors will tell you that they have the marble threshold you want on hand. However, what they’re not telling you is that they still need to order it. This could take anywhere from weeks to months because most likely, they’re ordering overseas and when you’re dealing with sea shipments, many variables could affect the delivery time. Not to mention the increased costs that you could be billed for. Remember, even for marble wholesale suppliers, they still need to make a profit. So while they may be able to sell their marble thresholds and a reduced price, any extra shipment and/or port fees will be add to your unit price. 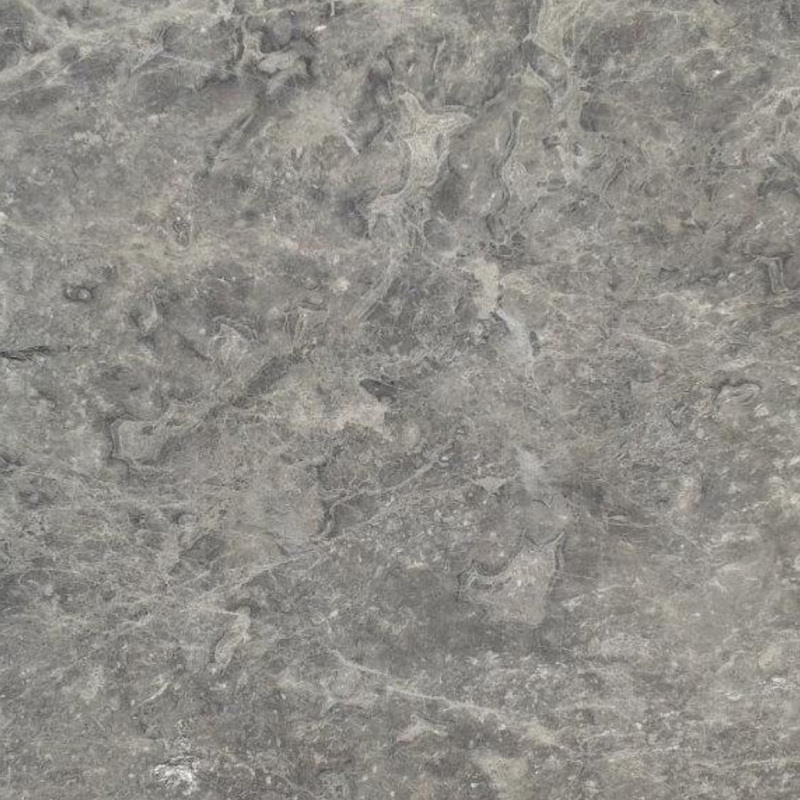 That is all the more reason to look for a distributor that has access to their own quarry and is strategically located in a city that has a port so that they’re constantly receiving a shipment of marble thresholds on an on-going basis. What this means for customers like yourself is that you’ll never have to worry about running out of marble thresholds, or if one breaks you can simply call the distributor to get a case overnighted to you immediately. 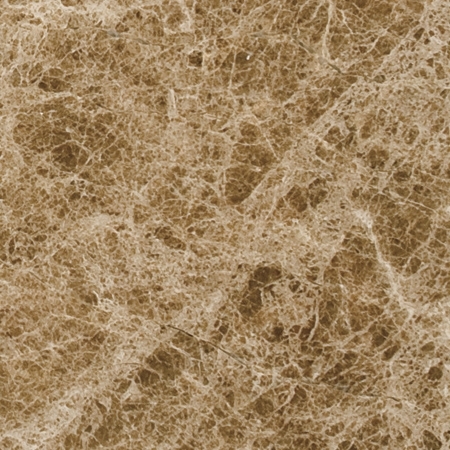 Stonexchange is a natural stone wholesale company based in Miami, Florida and dedicates itself to distributing marble thresholds in addition to marble saddles and marble thresholds. 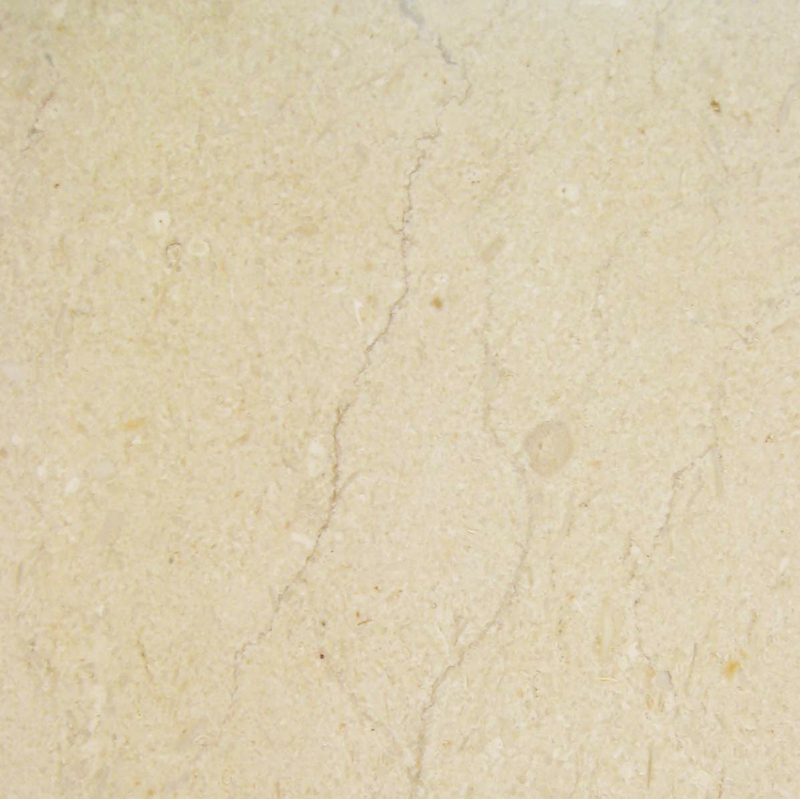 We keep the most sought after marble selections in stock ensuring that you cannot make a bad choice. We supply many building contractors in the country and we know exactly what most builders prefer. 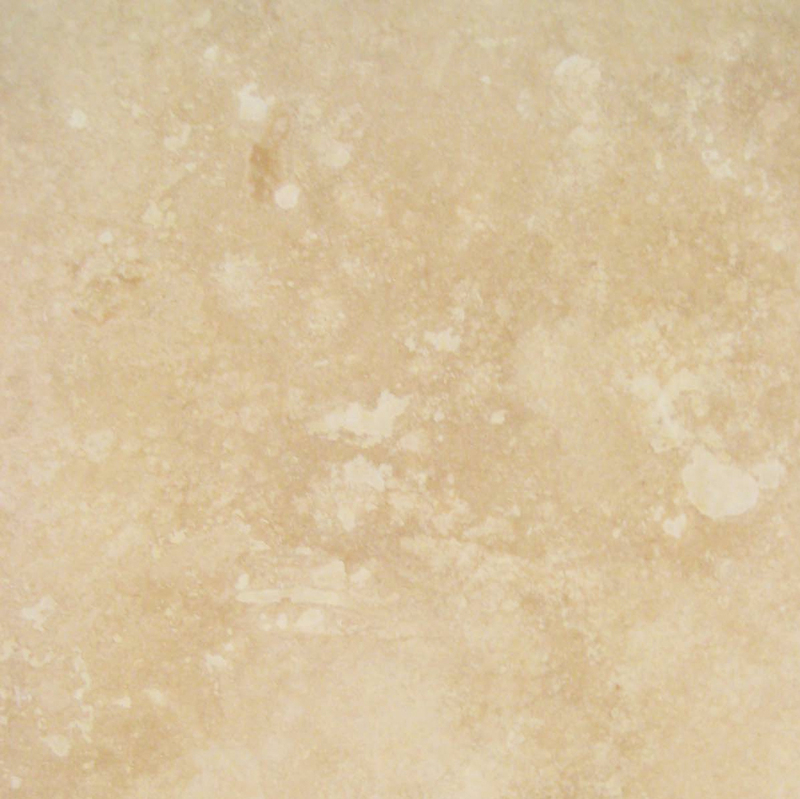 Take a look at our online catalog of marble threshold selections here. 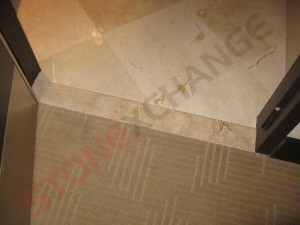 Stonexchange also provides generous discounts for bulk orders of marble thresholds. 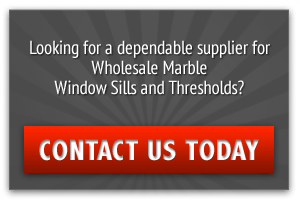 We can also help you stock a good supply of marble window sills and saddles at a competitive price. Make sure you stay true to your building project deadlines! To learn more about our discounts and how you can get the most out of your purchase to stock your threshold inventory, call the service representatives at Stonexchange today at 305-731-2400, or contact us online and one of our experts will be more than happy to answer any questions you might have.